iTVGoggles are the perfect addition to the arsenal of any R/C enthusiast. By attaching a wire-less camera to the vehicle, and connecting the transmission receiver to our video glasses you will be virtually inside the vehicle taking your experience to a whole other level. Our video glasses have been used for many similar applications, both by hobbyists and professionals, for close to a decade. 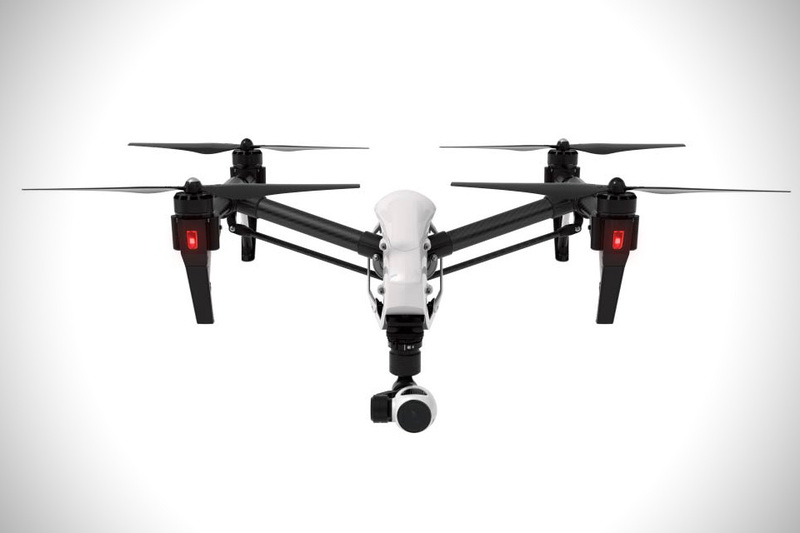 FPView 3D was designed with drone and remote controlled devices in mind. It uses HDMI as it’s primary input, and supports almost all types of live feeds from the latest Drone transmitters/viewers. It even supports 3D capability (if you have a 3D capable rig). Besides it’s cutting edge technical specs, It weighs only about 100 grams! Detachable earbuds, option to use a headband or over-the-ear handles and being able to easily maintain line of sight with your drone are just a few of the perks designed you in mind. NOTE: Some devices may require an additional adapter, and/or USB power. This depends on your type of receiver/smart device which transmits the live feed to the goggles. If you have any questions please feel free to contact us! 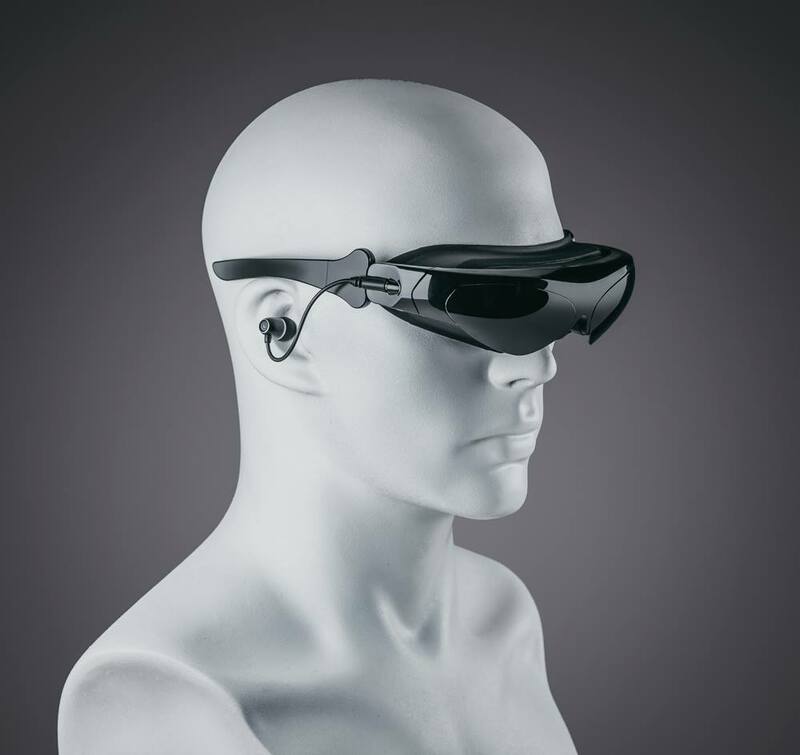 Can I use iTVGoggles video glasses with prescription glasses? This widely depends on the specific condition and the prescription and size of your frames. Many clients can simply use most iTVGoggles video goggles while wearing their prescription glasses. Some users even report not needing glasses at all. To expand compatibility with different circumstances per user, our latest models provide many customizable adjustments to minimize your need for glasses, if needed at all. There are actually certain eye conditions which can benefit from this technology… so Individual experience may, obviously, vary. Yup! We ship to almost all over the world, with EXPRESS delivery available to most regions.